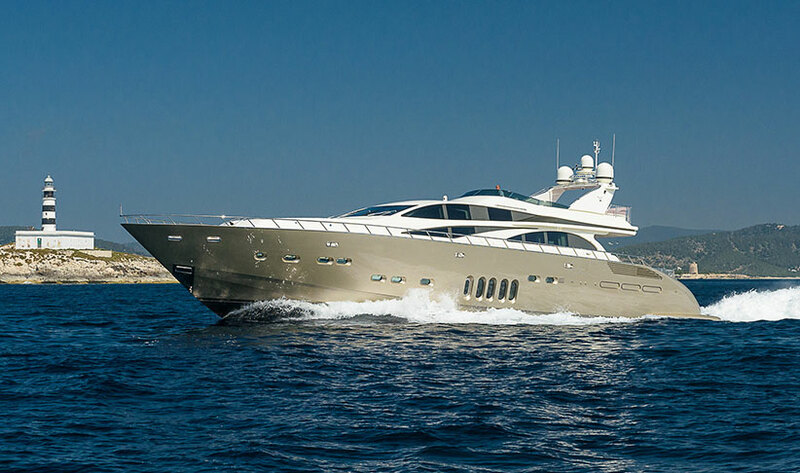 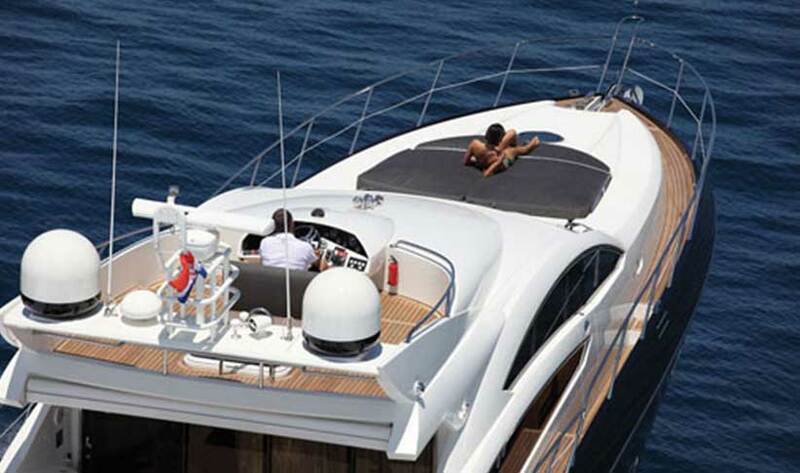 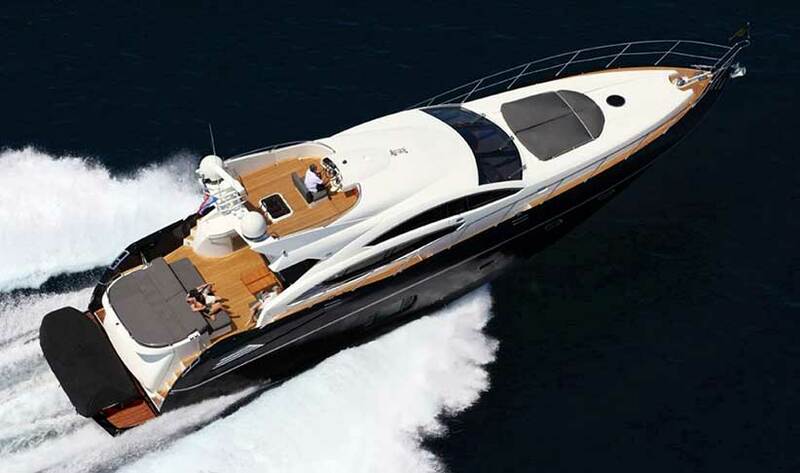 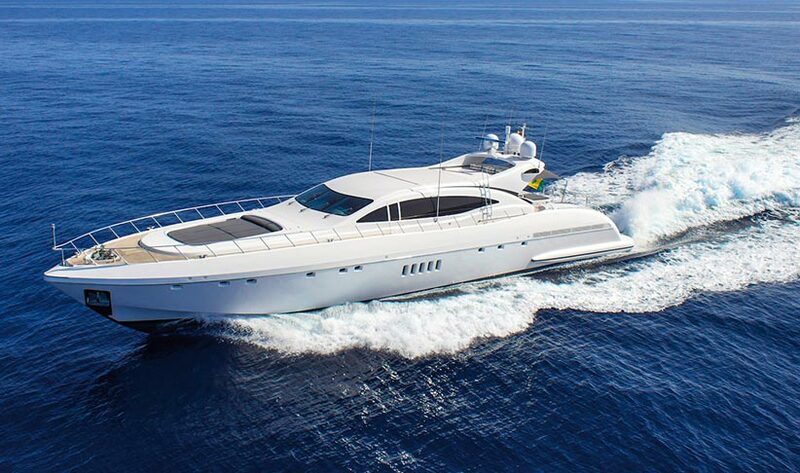 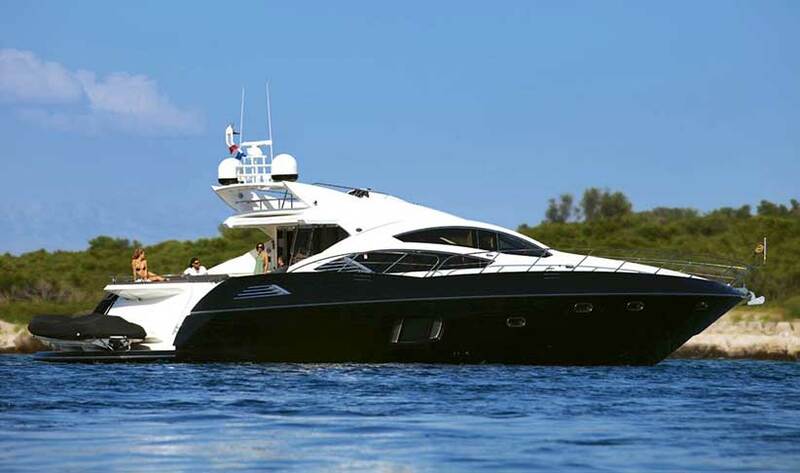 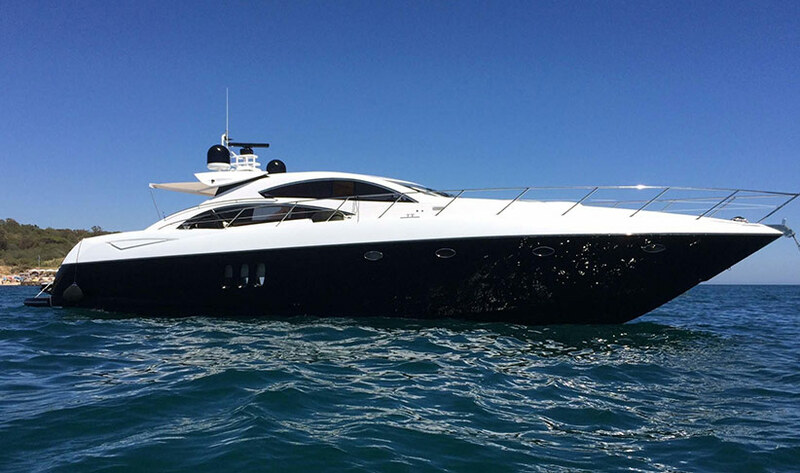 This truly iconic Sunseeker 74 , was built in 2009. 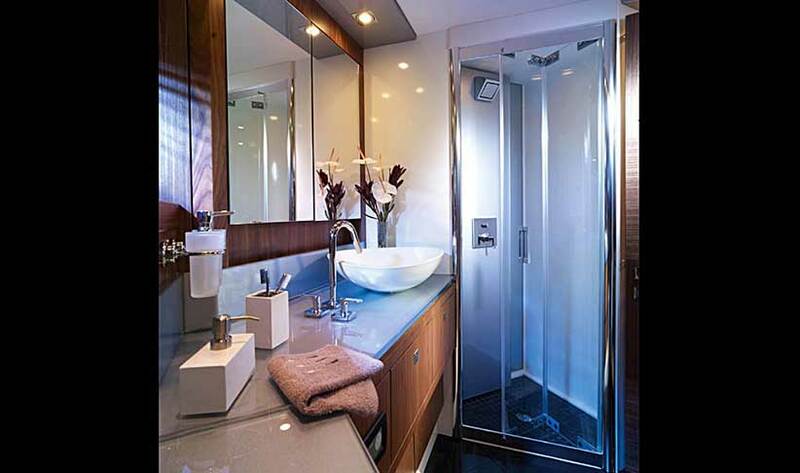 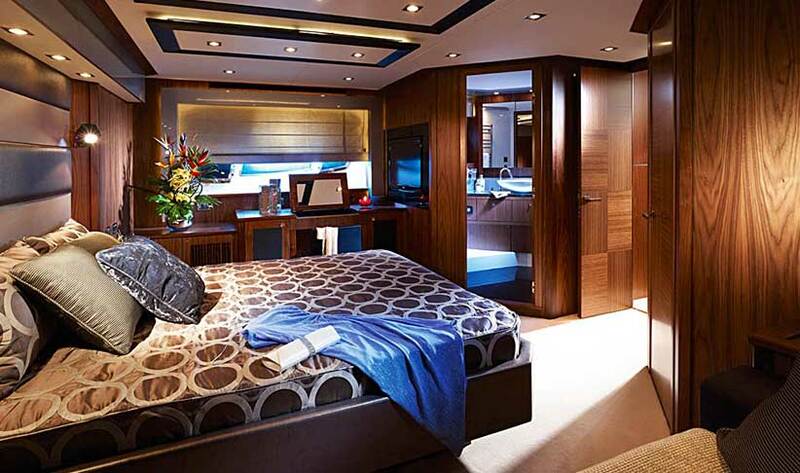 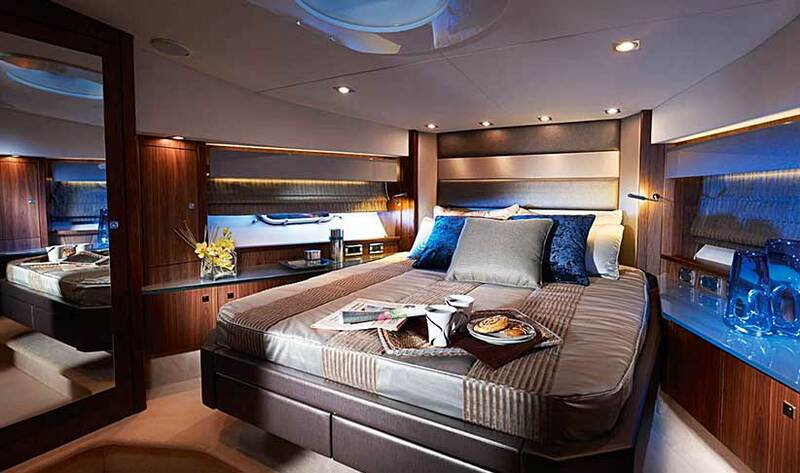 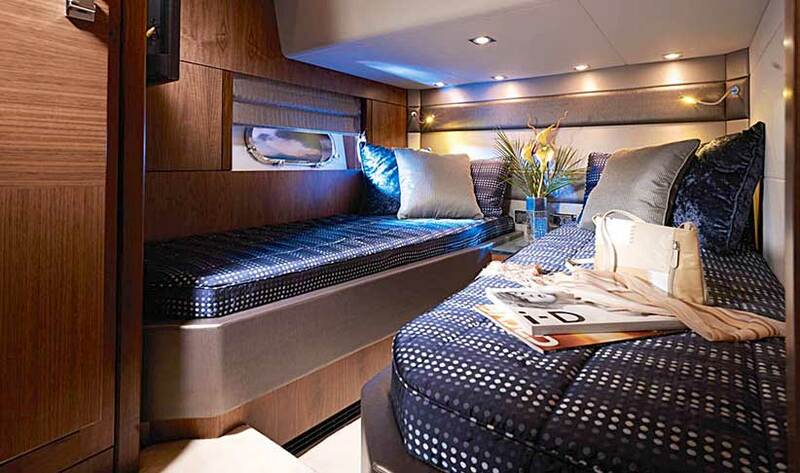 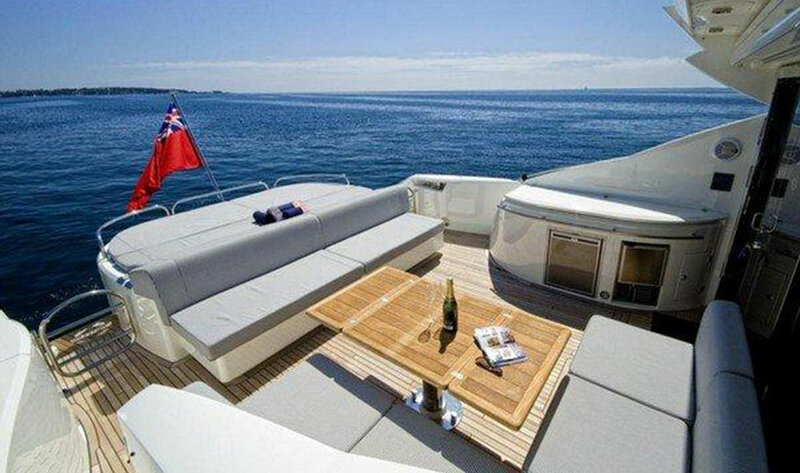 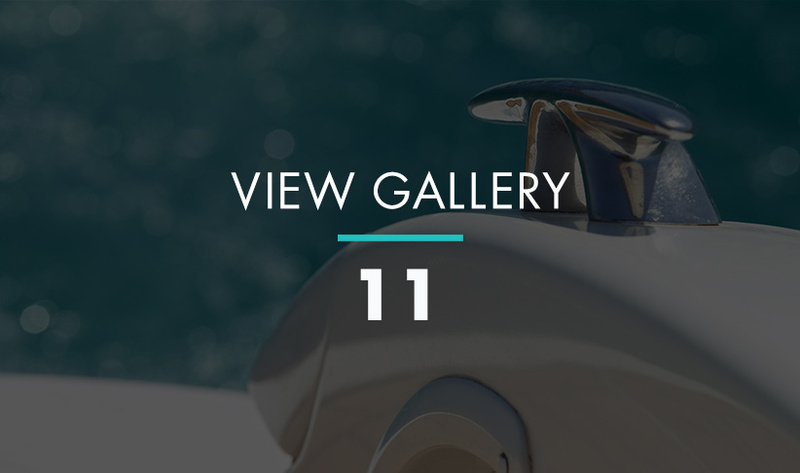 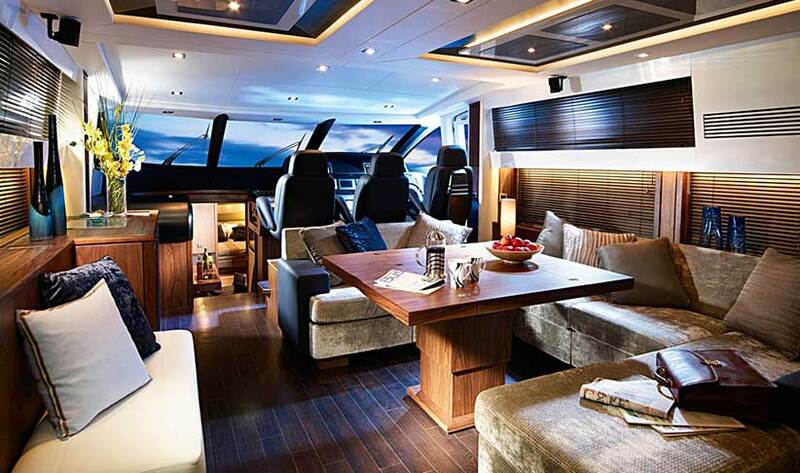 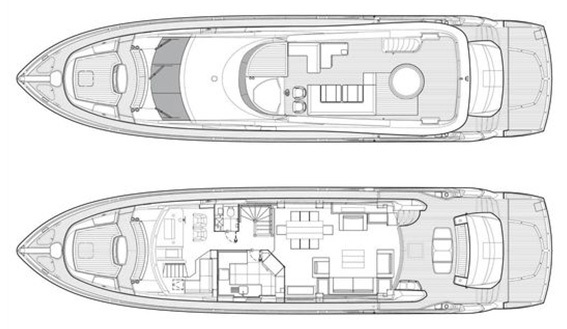 It is a spacious superyacht with a wet bar and ample places to relax, with bench seating and an L-shaped sofa area to the rear of the cockpit . 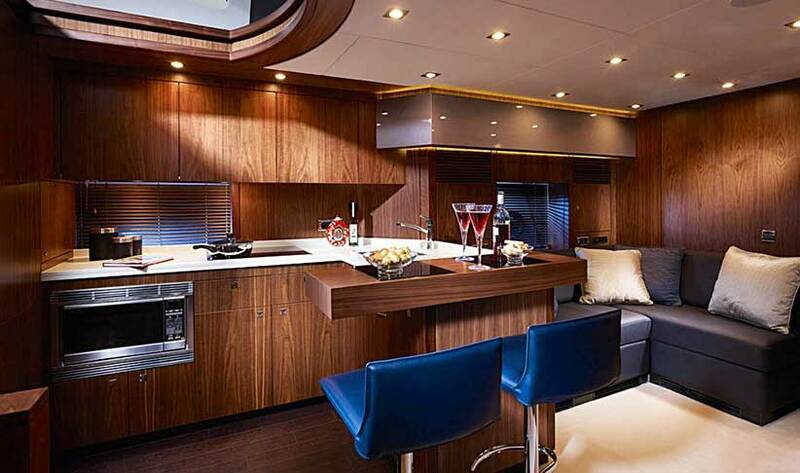 The ‘patio’ doors open up between the cockpit and saloon, blending exterior and interior living areas and making a large open space. 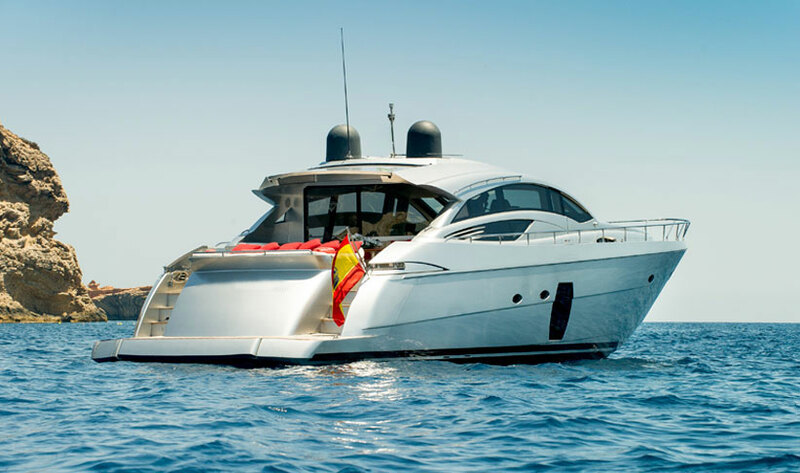 The aft of the Sunseeker 74 is perfect for sunbathing and incorporates both a hydraulic raise-and-drop sunbathing platform and garage door for the tender, capable of providing watersports. 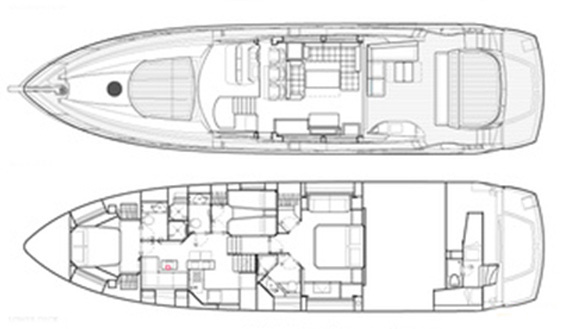 The luxurious sleeping accommodation is spacious and comfortable with three bathrooms and three cabins: a master, VIP and twin, accommodating up to 6 guests overnight.